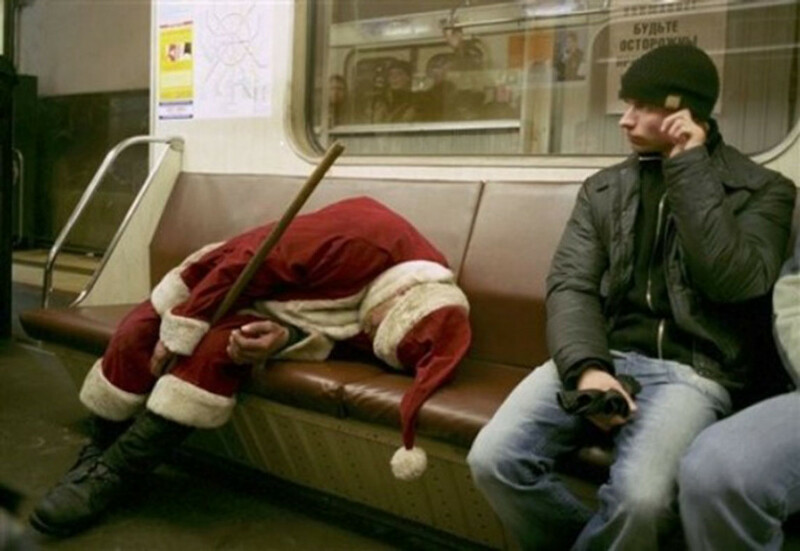 Brian Thacker Travel Writer | A Christmas tipple. Yes, it didn’t taste the best, but it was the ‘bits’ (no idea and too scared to ask) floating on the top that made my stomach curdle. Kumis is the tipple of choice in Mongolia. 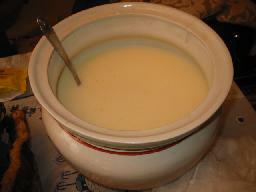 It’s fermented mare’s milk and it tastes like sour milk that has gone off. The horse hairs floating in are rather disconcerting, too. 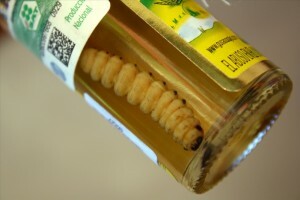 What initially began as a marketing gimmick in the 1940s the ‘worm’ is actually the larval form of the moth Hypopta agavis that lives on the agave plant. And yes, I ate the worm. Why mot? You’re only young (and stupid) once. 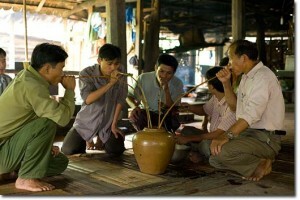 This alcoholic drink involves the infusion of a whole snake in alcohol. It didn’t taste that bad it was just the snake staring at me when it was poured out of the bottle. Plus, I thought it might help – it is considered to possess cures for hair loss. You can also get scorpion wine and lizard wine. 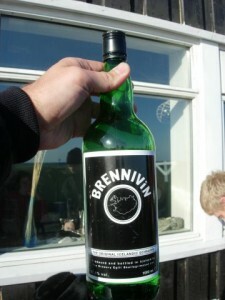 Brennivín is Iceland’s signature tipple. It is made from fermented potato pulp, and flavoured with caraway seeds. That doesn’t sound that bad, but it tastes like burnt wine – which is not surprising because the word brennivín literally translates into English as ‘burning wine’. 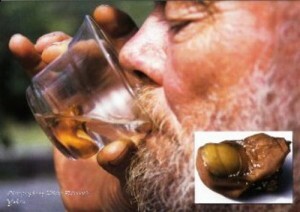 This drink is made with an actual human toe… yes a human toe! The toes are real human appendages that have been dried and preserved in salt for use in Sourtoe Cocktails. If you are looking for fame, you can become a member of the ‘Sourtoe Cocktail Club’ by making sure the toe touches your lips at some point while you’re drinking- otherwise it doesn’t count! Miles ahead of all the other weird and unwonderful drinks in terms of sheer nastiness is seagull wine. Made by the Inuits, it stands as a testament to the ideology of getting drunk no matter what the cost. It’s easy to make at home for your Christmas party. 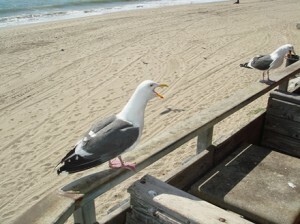 First find a seagull, alive or dead. If it’s alive, kill it. Put it in a bottle. Fill the bottle with water. Leave it in direct sunlight to ferment of a goodly while and, bingo, you’ve got yourself some seagull wine. Now all you have to do is travel to the very depths of despair. It’ll still taste terrible, but at least you won’t care. My favourite travel Apps. Travel highlights of 2014.